Dazzle Me is relatively easy to play, which is typical Netent. There is no need to worry about the number of active pay lines as you cannot alter that number. 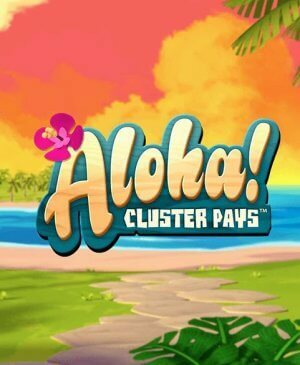 You can, of course, still alter your total wager by altering the coin value and the number of coins per pay line. You might have to get used to the layout of the game. It has five reels and the first two reels only have three rows. Reels three and four have four rows, and the fifth reel has five rows. With this, Dazzle Me has a unique layout. And that layout isn't the only unique feature of this slot. Namely, there isn't a wild symbol. The animations have been kept simple, ensuring a clear overview. 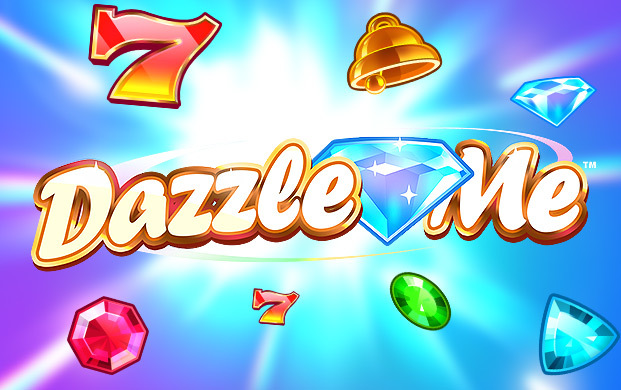 Dazzle Me is a fun slot by Net Entertainment. The slot has a maximum potential win of no less than 152,000 coins and with its quirky layout, Dazzle Me is an exciting slot. It has five reels but the number of rows isn’t that straight-forward. 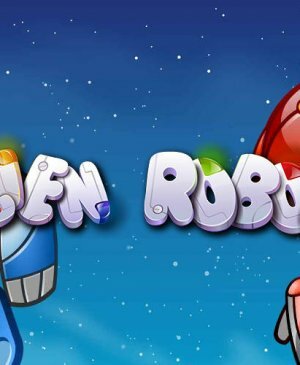 It has no bonus game or jackpot but it does have free spins during which there is a special feature capable of making it all the more entertaining and enthralling. All of this has resulted in a slot that very quickly has become one the Netent’s best slots. How to play Dazzle Me? Dazzle Me is relatively easy to play, which is typical Netent. There is no need to worry about the number of active pay lines as you cannot alter that number. You can, of course, still alter your total wager by altering the coin value and the number of coins per pay line. You might have to get used to the layout of the game. It has five reels and the first two reels only have three rows. Reels three and four have four rows, and the fifth reel has five rows. With this, Dazzle Me has a unique layout. And that layout isn’t the only unique feature of this slot. Namely, there isn’t a wild symbol. The animations have been kept simple, ensuring a clear overview. During regular spins, there a feature capable of taking over an entire reel but you will find the really interesting features during free spins. That is, during free spins, you will encounter reels identical to each other. This goes in pairs of two and it might happen twice. 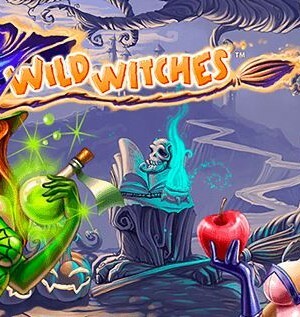 This means that your chances of winning are much higher during free spins than during regular spins. The symbol that leads to free spins is easily recognizable. Namely, it’s the animation that says the words Free Spins. Unfortunately, Dazzle Me does not have a jackpot you can look forward to. Net Entertainment has deemed the features and quirky layout of the slot fun enough to not add a jackpot. And that’s right because, with the special feature during free spins, you can win quite some money. The number of active pay lines is fixed. As a result of the special layout, this slot doesn’t have a standard number of pay lines. That is, it has 76 of them. In fact, it’s quite simple to see a win being formed or not. However, if you’re a bit unsure about this, make sure to check out the Paytable.